Hanoi (VNS/VNA) - The Ministry of Planning and Investment (MPI) is hastening the effort of cutting business prerequisites in term of quality to ensure the deregulation to truly benefit firms, Minister Nguyen Chi Dung said. The minister said that the MPI in the first quarter of this year proposed prerequisites to be removed for 22 business lines and amended for four others to ensure the consistency with the Law on Fisheries, the Forestry Law and the Press Law. Initial findings regarding the quality of deregulation of business prerequisites at four ministries showed that just about 30 percent of removed prerequisites really created favourable conditions for firms. Dung urged relevant ministries and agencies to hasten the effort of reviewing business prerequisites for removing unnecessary and infeasible ones and simplifying those which remained complicated and unclear. 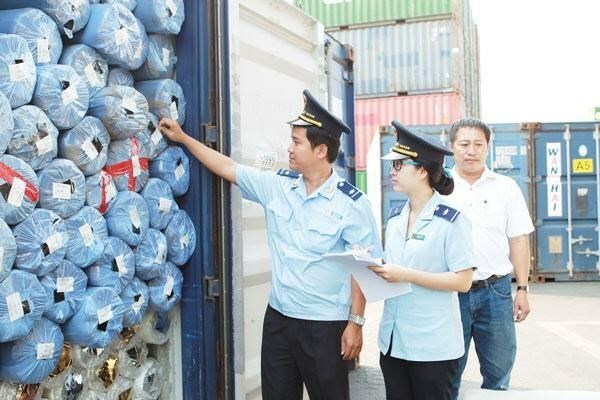 Regarding customs checks for import and export, Dung said that there were still regulations which caused difficulties for firms. He said that the first quarter of this year did not see significant improvement in the simplification of customs checks. “Customs checks are still causing difficulties for business operation. The slow reform is increasing costs, wasting time and undermining competitiveness of firms,” he stressed.